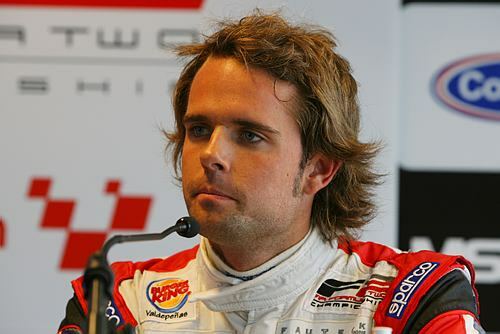 It came to light, yesterday, via Curt Cavin’s Q&A that Andretti Autosport is considering a 2011 IndyCar program for Spain’s Andy Soucek. I thought it might be nice to know a bit more about him before he joins our little party. Want to know more? Cool. If you’re fluent in Spanish, you’ll LOVE Mr. Soucek’s official site. BTW: Andy's on Twitter, so give him a follow, if you so choose. Not a bad resume at all, really.